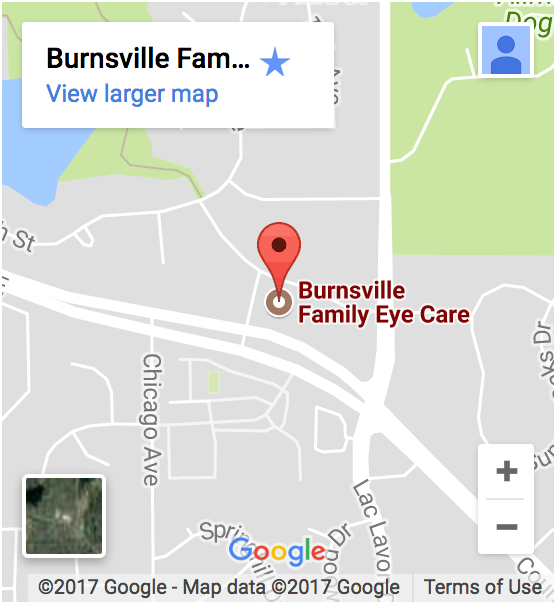 Burnsville Family Eye Care offer ocular disease management services to residents of Burnsville, MN. If you are experincing any type of eye disease then it is time to come in and have our eye doctors examine your eyes. With years of experience in diagnosing and treating ocular diseases in Burnsville our doctors have the technology and the knowledge to help you. For more information on LASIK and other eye questions, look in our FAQ! Ocular diseases like glaucoma, astimatism, presbyopia, and others are our specialty.